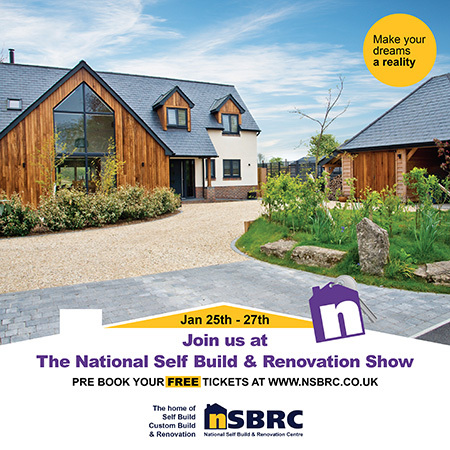 Andy Bell from Stovesonline will be The National Self Build & Renovation Show. We shall be displaying a Fondis Stella double sided stove in a feature wall display plus our Opus wood burner stoves and the ever popular Klover Smart 120 which comes with Renewable heat intensive payments of up to £11,900. Come and have a chat about best solutions for your project.